Built on centuries of cymbal-smithing knowledge passed through the Zildjian lineage, the K series is a paragon of traditional sound and modern production. 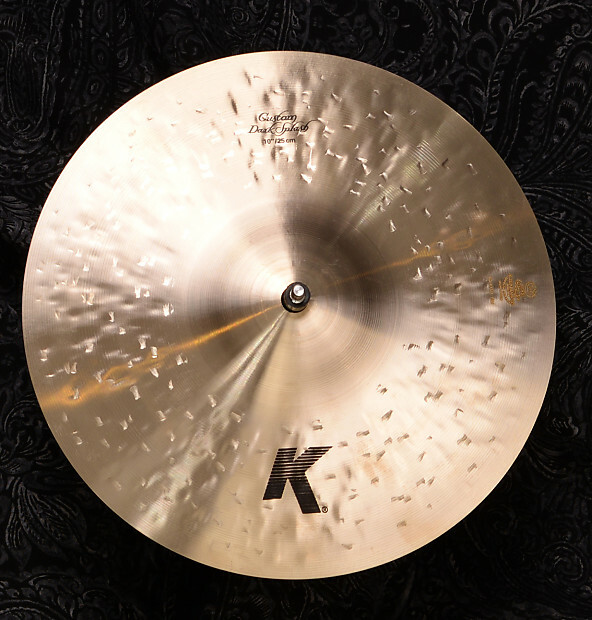 Expounding upon the rich tones of the K series, the K Customs amplify the presence of the cymbal while remaining dark in character. 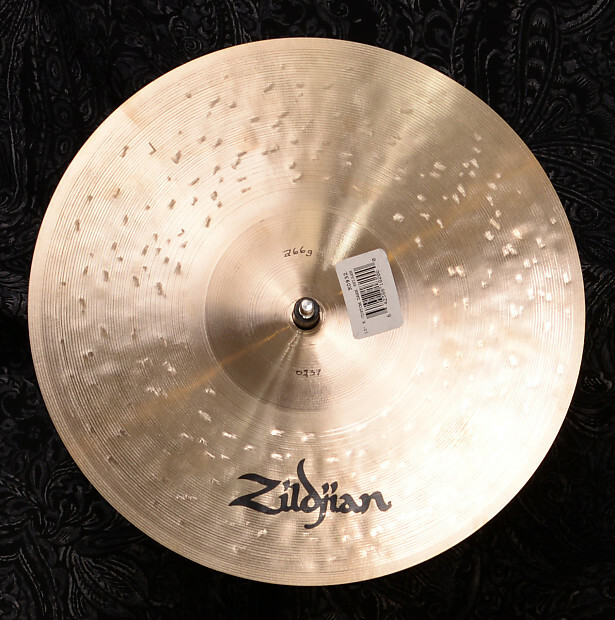 The 10" K splash provides the signature dark tone with a sudden attack and short decay.